Salzburg offers all the characteristics of a congress destination and a cosmopolitan mix of visitors. With its location in the heart of Europe and because of the high quality of life, Salzburg has a great starting point in congress tourism. For current logistics and transport restrictions of the city, medium sized congresses with up to 2.000 participants are the best suited. Two top-quality, modern and high tech congress centers are together with a top quality conference hotel infrastructure a foundation for this congress destination. In this area they will offer you a superior product wrapped in superior packaging. 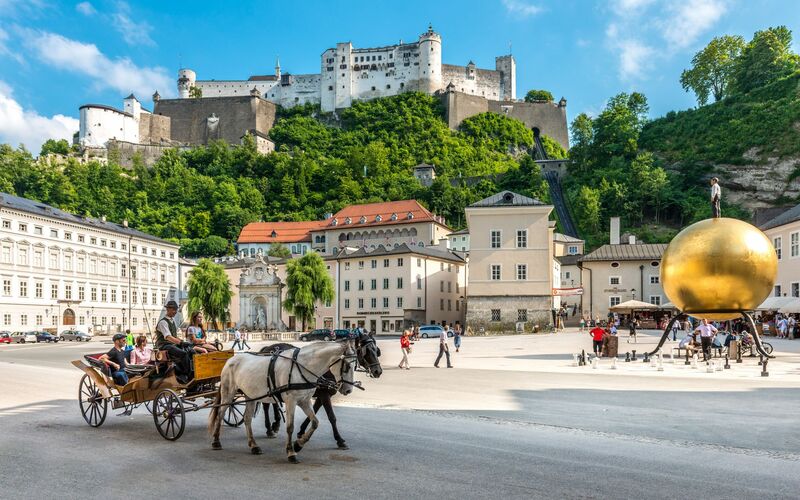 Although you will find Mozart on every step of your way and it seems that the clock stopped in the times of the famous composer, Salzburg is very modern and urban. Otherwise, location, location, location and once again location is considered a crucial reason for choosing Salzburg for your event.